Greensense was formed in 2009 with the aim to reduce the carbon foot print within Dubai and the GCC. With the knowledge that AC bills were the biggest power consumer in both commercial and residential buildings, we searched for the best technology to reduce those bills and subsequent power reduction. We recognized that Thermal Ceramic Coatings were the answer. We developed a highly trained team of applicators and developed unique techniques for solving the issues, only buildings in the UAE and GCC experience. 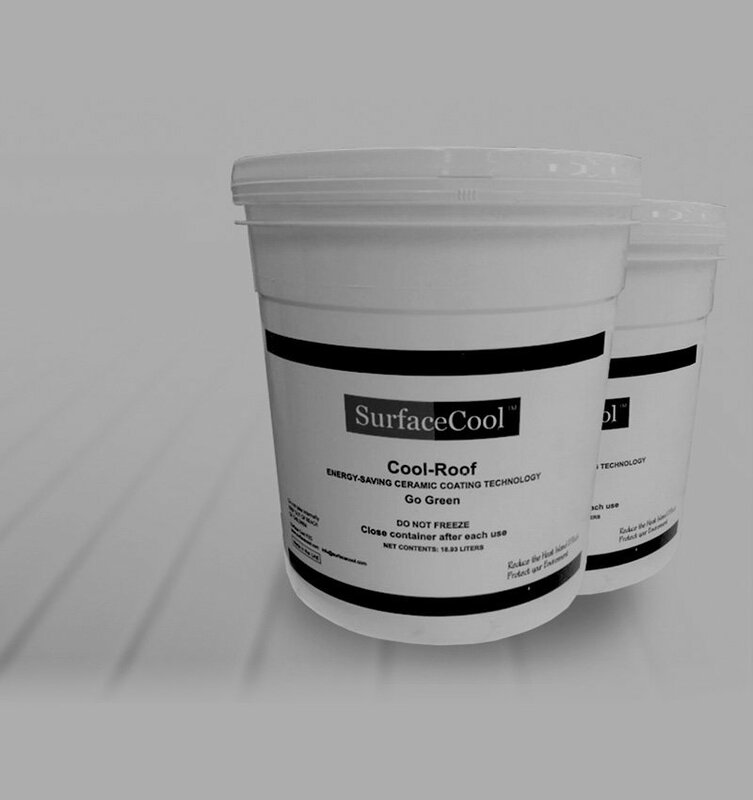 Our Surface Cool coatings have a dramatic effect on the temperature of a roof or wall. This results in the either the temperature in ambient buildings dropping by between in 5-9 degrees C or for AC buildings an average drop of 22% on the AC bills over a 12 month period. We also tailor make solutions for each project, in this case the skylights were bowing heavily in the middle, so we designed a support bar to fit underneath, which hooked into the sandwhich panel, this was easily strong enough to take someone’s weight. Our coatings waterproof extremely well. This is a result of the polymers suspended in the coating swelling when wet and shrinking when dry. However the number one cause of leaks in this region is the thermal shock, which is the expansion and contraction of the substrate caused by the variance in temperature in the region. Coatings alone will not solve these leaks, as the extreme movement is too much for the elasticity of most coatings. A coating is not going to hold a roof that is moving in inches. 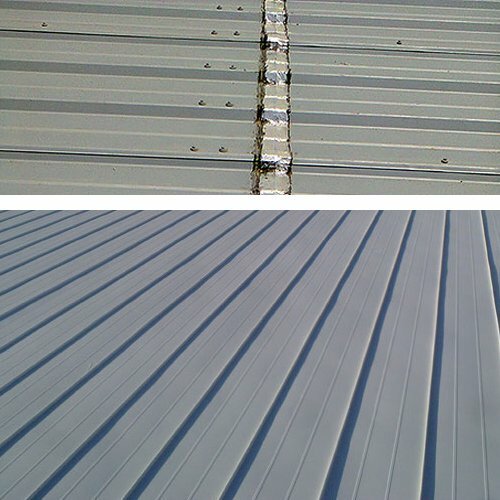 We as highly experienced applicators, have designed our own unique techniques for taking out the movement in metal roof buildings, thus enabling us to waterproof roofs in all conditions and sizes.